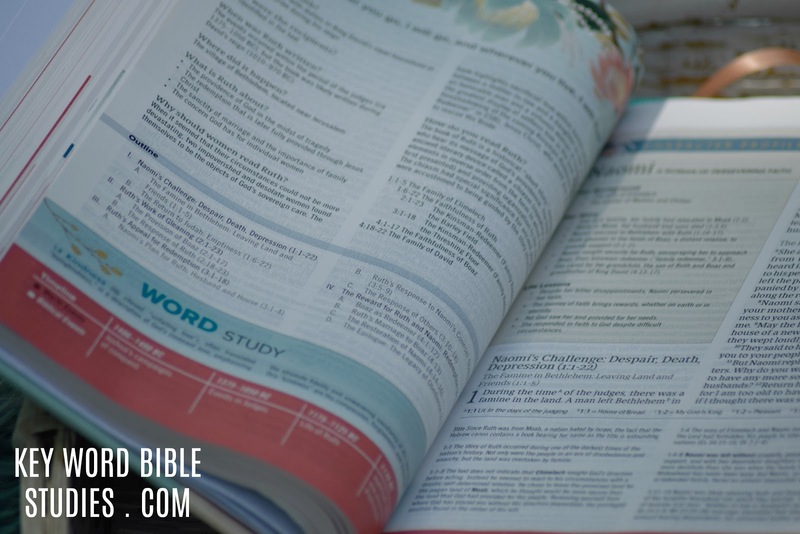 The CSB Study Bible for Women is one Big Beautiful Bible! It weighs in at 2.629 pounds with a page count of two thousand two hundred and forty. If this Bible were a boxer I would place it in the cruiserweight division! Yes, this Bible is all that and a bag full of healthy style chips. 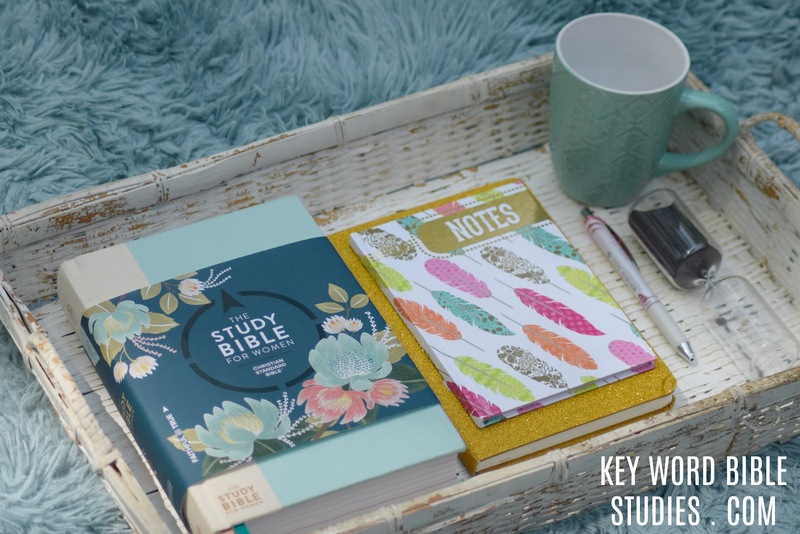 The CSB Study Bible for Women is mint green and cream in color, you might think of it’s coloring in terms of Pistachio Almond Ice Cream. 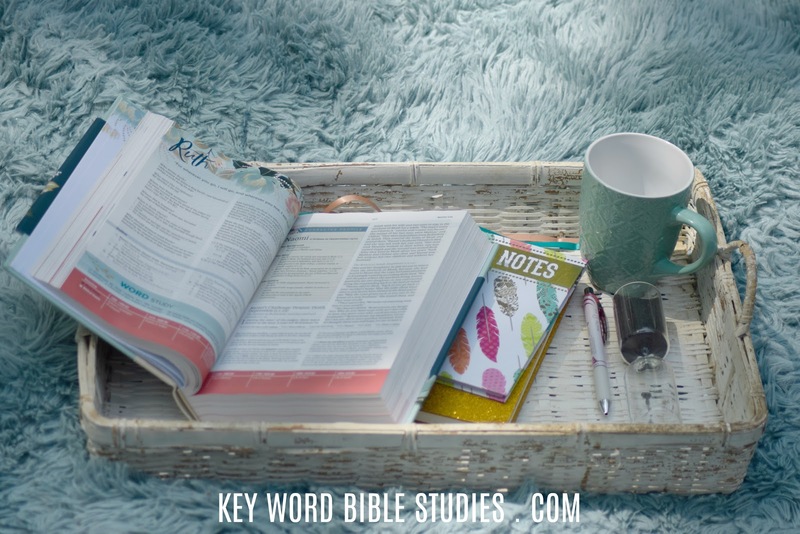 So, if you are like me and you crave the sweet and salty truth of the WORD of the Lord, this Bible is for you. 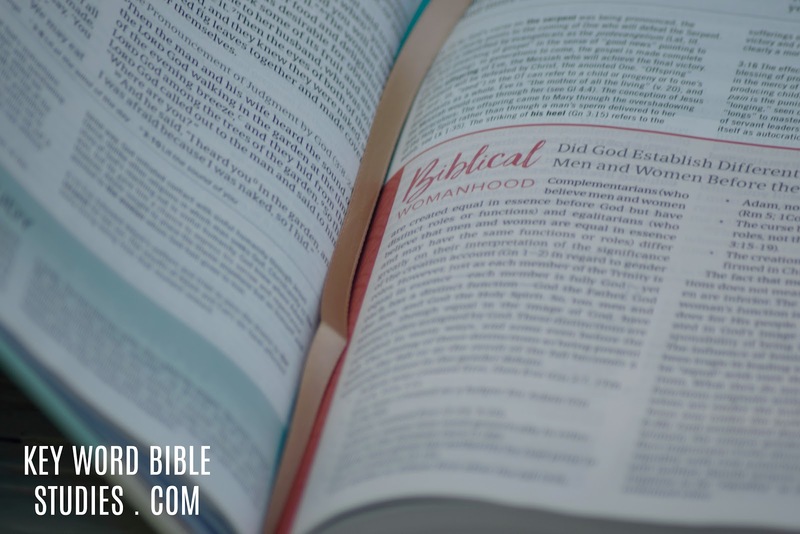 The CSB Study Bible for Women is full of the time tested truth of Biblical WOMANHOOD. The writers share basic foundational truths from The judgement on the Woman (Genesis) to The Beauty of the Woman (1 Peter). These Biblical truths are essential and necessary corners of the ring to sit in, while preparing to stand and step back into the ring. The CSB Study Bible for Women is no thing but a Blessing and somewhat of a Beautiful Highly Trained Boxing Referee. 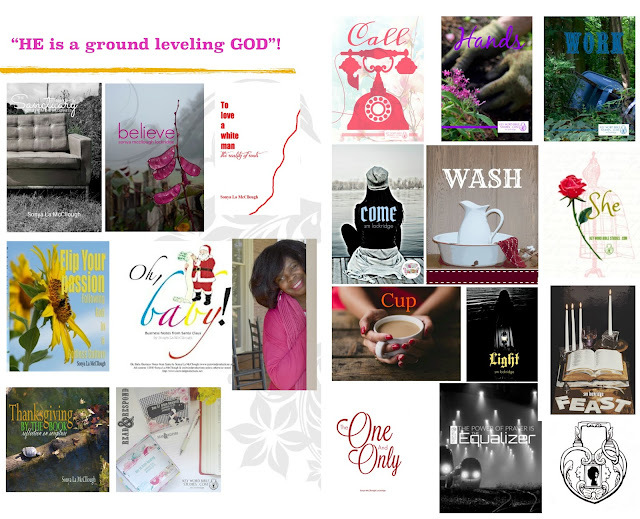 It is a super nice go to biblical resource for all things WOMAN/WOMEN. 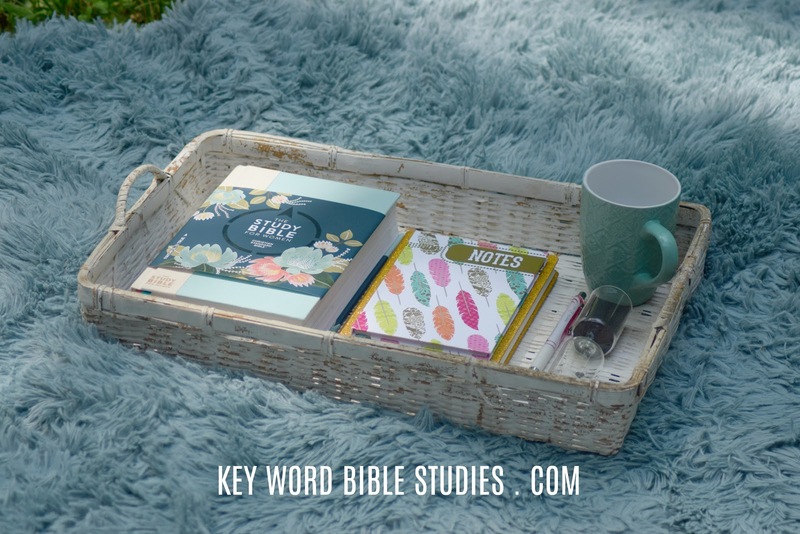 The CSB Study Bible for Women plants and paints the truth of beautiful blooms in all the backgrounds and boundaries of biblical women for today’s believing women to march on with flowers of joy in the Lord. 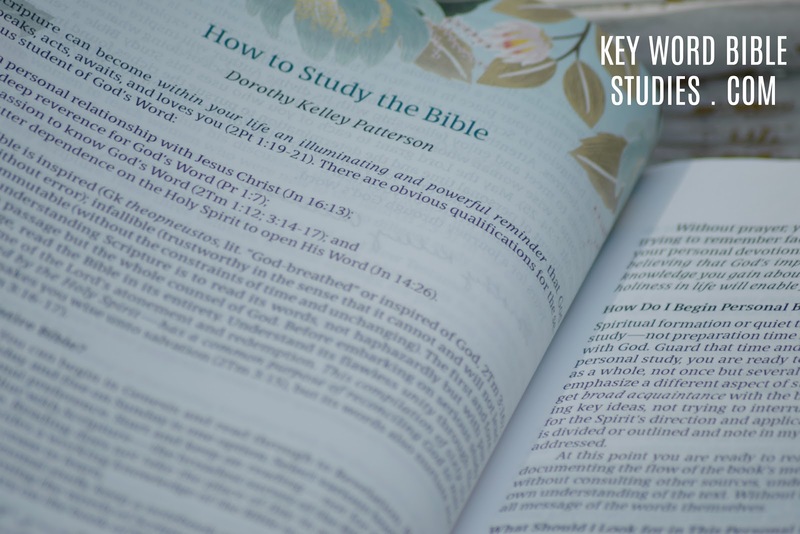 The CSB Study Bible for Women is a Winner in the right corner as it gets the WORD in the hands of women in a most beautiful basic way. 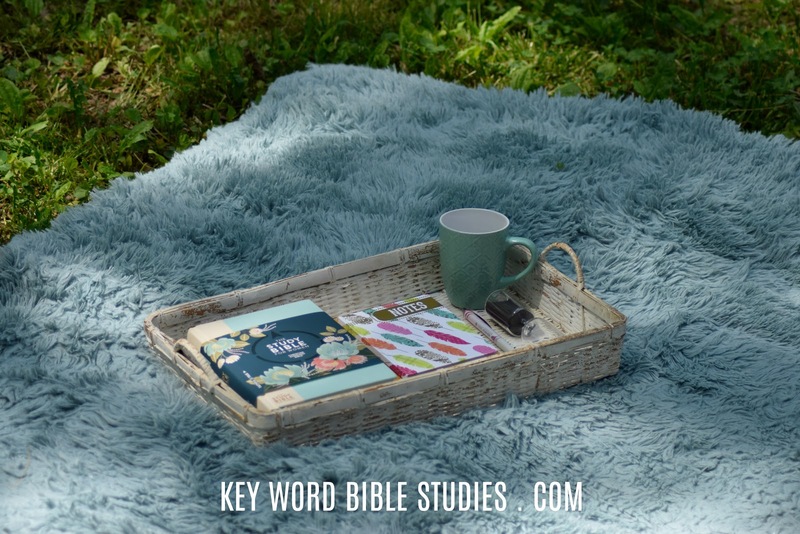 I received The CSB Study Bible for Women in exchange for an honest review from B&H Publishing Group.